COLORADO SPRINGS – A 13-building, 1,020,654-square-foot Class-A office portfolio, located in Colorado Springs closed on Nov. 13 for $125.25 million. 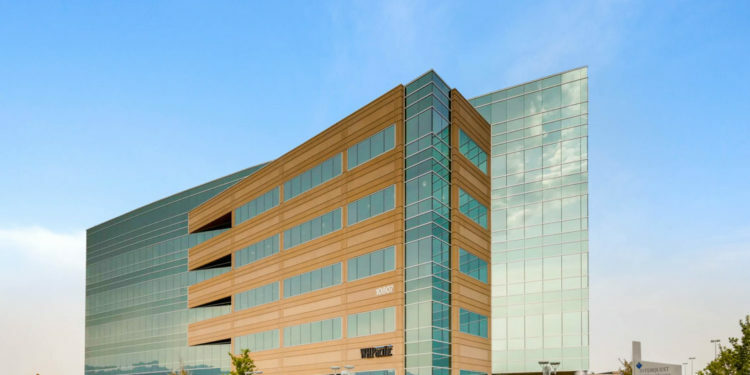 Aaron D. Johnson and Jon D. Hendrickson, managing directors, of Cushman & Wakefield Denver’s Capital Markets group, along with the firm’s New Jersey and New York City office, represented the seller in the transaction. “Colorado Springs continues to attract national interest due to its significant growth dynamic, increasingly diverse economy and low-cost alternative when compared to Denver,” said Aaron Johnson. “The institutional price point coupled with multiple buildings within the portfolio suitable for private capital gave us great exposure across both buyer pools. The buyer recognized the value of the portfolio, the product mix providing diversified tenant options and multiple exit strategies,” he added. The 13-building portfolio is strategically located across various business parks within the desirable North and Southeast/Airport submarkets. The business parks of Interquest, Patriot Park, Aerotech and Peak Innovation Park all feature excellent identity and access to major north/south thoroughfares including Interstate 25 and Powers Boulevard. 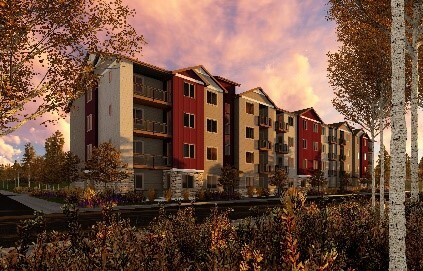 Additionally, all are within close proximity of numerous amenities and extensive executive and employee housing. The portfolio is 77 percent leased across many industry sectors including Aerospace, Government and Military/Defense Contractors, Technology and Healthcare. Major credit tenants include Northrop Grumman (NYSE: NOC), Army National Guard, GSA, Booz Allen Hamilton (NYSE: BAH), United Healthcare (NYSE: UNH) and others. 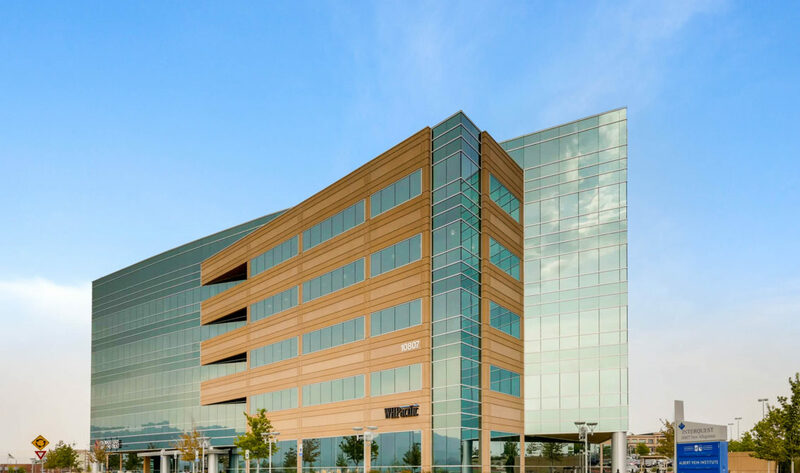 Given the fact that 700,000 square feet of office construction took place between 2006 – 2009 in Colorado Springs and that 10 of the 13 buildings constructed after 2000, this opportunity delivered a unique ability to control the most desirable office product in a growing market at a significant discount to replacement cost. Additionally, the portfolio features attractive architecture and design along with flexible and efficient floor plates. Five of the thirteen buildings are designated LEED Silver or better. Colorado Springs is the second largest city in Colorado. It is estimated that the city will see a 7 percent population growth in the next five years and has experienced a 40 percent population growth since 1997.  The city’s access to the Colorado Front Range, proximity to Denver, low cost of business operation and educated workforce are all contributing factors to this high-growth market and offers an attractive, unique location for businesses and their employees to call home. 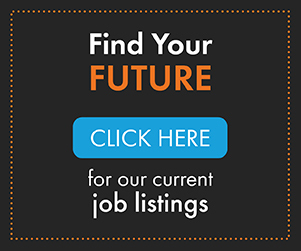 With five universities and colleges, Colorado Springs is an education hub with a highly educated workforce to match, providing companies a qualified pool to recruit and retain competitive talent from. The city boasts an average household income of $86,000 and with over 30 Fortune 500 Companies having an office in Colorado Springs, it is no surprise that the US News & World Report ranked Colorado Springs the second-best place to live in the US.